Healthy and delicious. Love this place. Come here all the time. Tues night is family night and VERY BUSY. cheap night to take the kids out to eat. Love their salads. Stopped in for lunch while on biz. Very friendly folks and the food was delish. Reminds me of a Moe's but more baha feel to it. 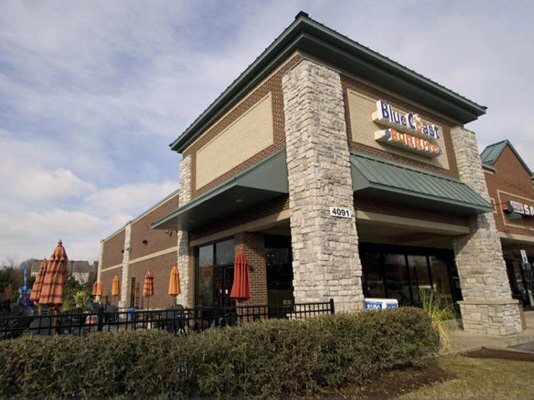 Get quick answers from Blue Coast Burrito staff and past visitors.